Previous articleAre tropical forests resilient to global warming? 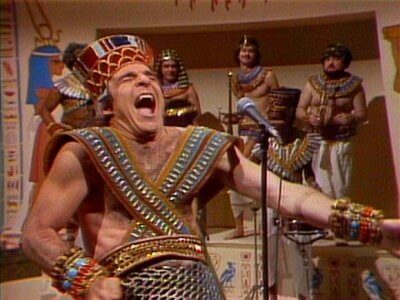 Honestly King Tut Steve Martin? Perhaps their arteries are blocked because they have been dead a long time.